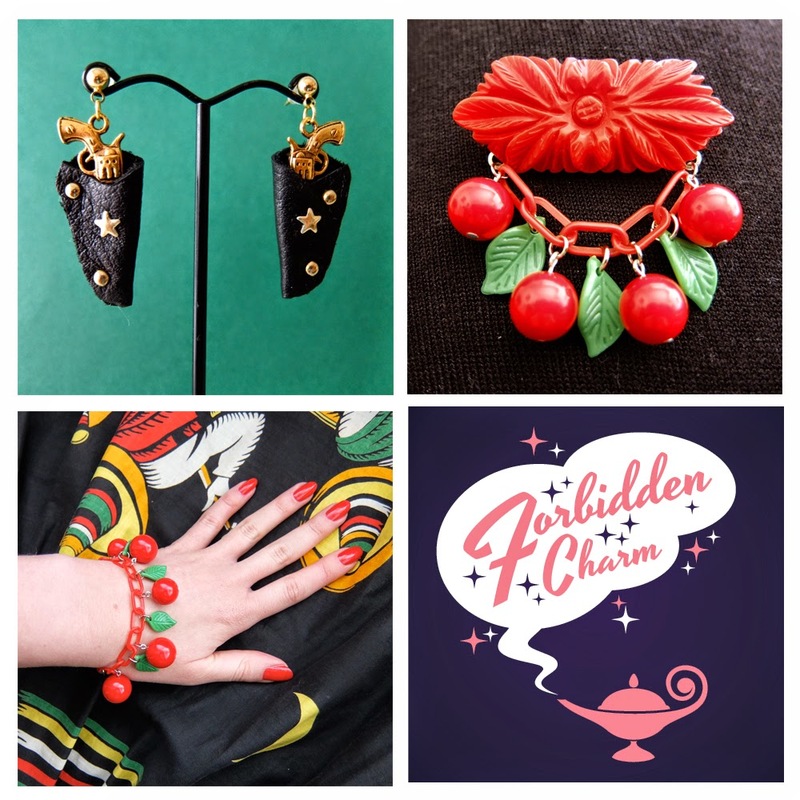 Here's a selection of goodies posted on the etsy store this month... Treat yo self! Can´t wait to see what you have in store- blogwise and shopwise !! !